Three longtime local administrators who have led their districts through challenging times have announced they will retire at the end of the school year. 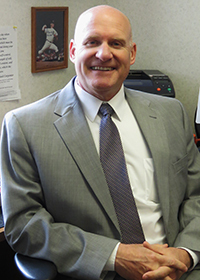 Tom Reeder, superintendent of Wyoming Public Schools, and Sara Shubel, superintendent of East Grand Rapids Public Schools, announced their retirements last week, while Tom Enslen of Thornapple Kellogg Public Schools announced his in February. Enslen steps down after six years as superintendent, Reeder after seven and Shubel after 12. Reeder’s tenure has included the consolidation of district facilities, including merging two high schools in 2012 and the successful $79.5 million bond proposal last November. 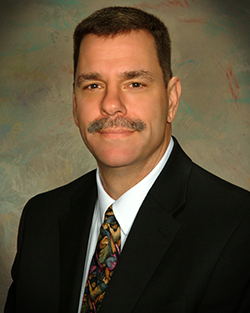 He has worked in the district for 27 years, beginning as a math specialist and coach, and serving briefly as director of academic support before becoming assistant superintendent of curriculum and instruction in 2002. Reeder announced his retirement at the March 12 Board of Education meeting. Reeder said it’s an ideal time to end this chapter of his life, knowing the district is in good hands. Now it’s time for someone else to take the reins, he said. 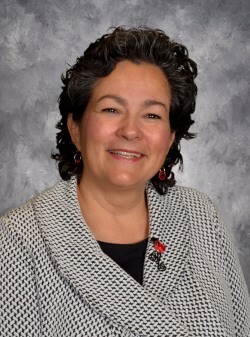 Shubel will retire at the end of the school year after her dozen years of leadership in the nearly 3,000-student EGR district. Shubel said she was proud that although EGRPS has had to withstand many years of inadequate funding support from the state, the district maintained its focus on student programs and services. Board of Education President Natalie Bernecker said the board will immediately begin to search for a successor with a goal to fill the position by July 1. Enslen started with the Thornapple Kellogg district 17 years ago as a coach before becoming assistant principal at the Middle School. Positions as the Lee Elementary principal and assistant superintendent followed before he began serving as superintendent for the last six years. “I know I have been all over the place on this decision for the last year and a half, but that’s because this place is just that special … it’s hard to let go,” he wrote in a memo to his staff, according to the school newsletter. Before working at Thornapple Kellogg, Enslen spent 20 years as an instructor at Kentwood Public Schools, teaching nearly every grade level, every subject and coaching. With more than 35 years in the education field, it’s hard to completely leave, so he’s still going to have a little toe in it: He plans to work with Owen-Ames-Kimball construction company as a consultant on school projects when he’s not at his Northern Michigan cabin. 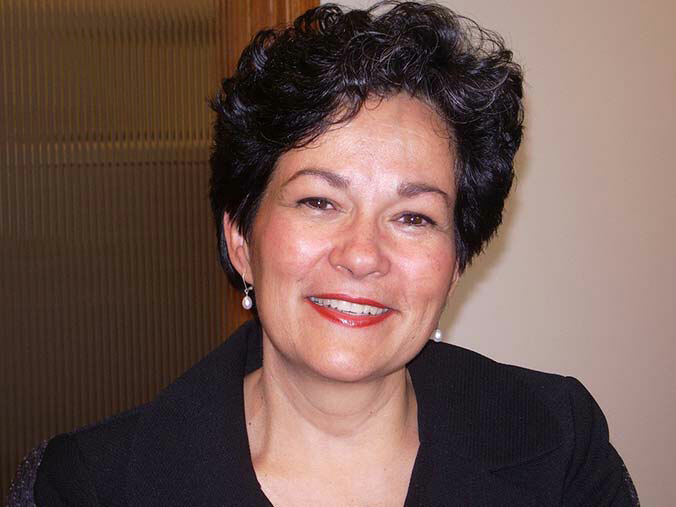 The school has hired the Michigan Leadership Institute to do a superintendent search.